Nutcrackers for a holiday other than Christmas! How cute are these? 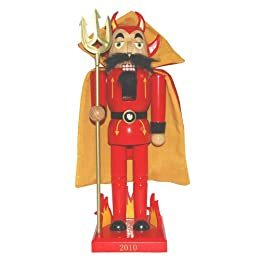 I really like this little devil , he’s so tacky he’s cute. 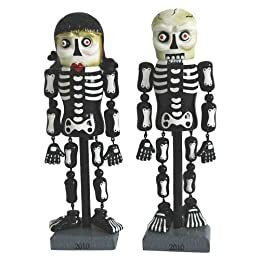 I love these little skeletons, especially with Day of the Dead coming up. 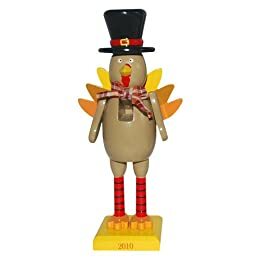 And they even have turkey nutcrackers!! I wonder if they will be making them for Valentine’s Day, St. Patrick’s Day, and Easter too.